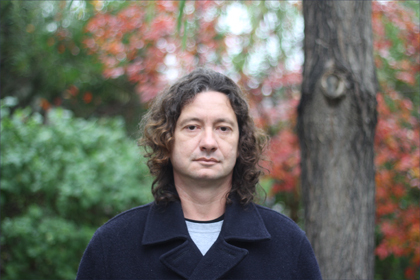 Chris Field: Music in the twenty-first century, a hybrid blend of classical and ambient music. 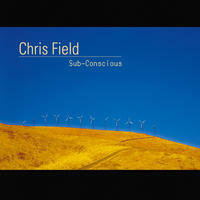 "As far as debut albums are concerned, composer/producer, multi-instrumentalist Chris Field's "Sub-Conscious" is an outstanding record: great compositions and arrangements, first rate performances and most importantly a defined point of view." 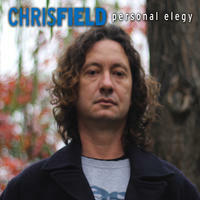 Chris Field is a Los Angeles musician, songwriter, singer, and film composer. He played guitar in rock bands during the 1990s, and then began writing film music. He produced a prolific amount of film music for movie trailers and wrote the iconic theme "Gothic Power". His influences are diverse, from Neil Young and Led Zeppelin to Beethoven and Prokoviev. He has written, performed and produced two albums, Personal Elegy and Sub-Conscious. "It's about what's going on behind our thoughts, our sub-conscious. I like to sleep with music very low and once in a while I find my mind halfway between awake and asleep. I feel and perceive things much differently then and can get a much stronger perception of my spirit. Maybe its something like meditation, I don't know. I tried to capture that in this music. Also, because its not created for film or picture, I had to draw from my own experience. I wanted a smooth arc in the music so that it wouldn't be startling for the listener. It builds smoothly to the peaks. This is something I noticed when falling asleep to music. If there are too many abrupt dynamics, it can be jolting. At the same time, I wanted to keep it exciting when listening at louder volumes. I think this is what, to me, makes new age music unique. It has a smooth flow. There are lots of influences on this album: classical, rock, jazz and cinema, etc., but I applied the new age feeling to it." Sub-Conscious was awarded Best Neo-Classical Album, 2006. Chris Field lives in California, USA. Tagged as: Electro Rock, Pop, Vocal, Bass, Classic rock, Electro Rock, Keyboard.